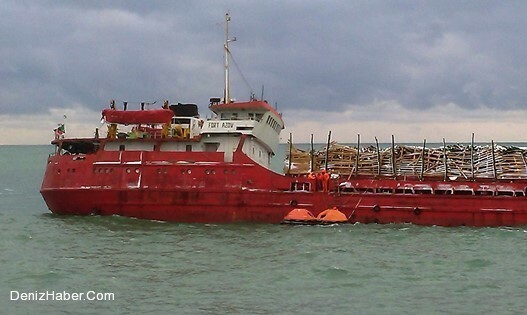 On February 18, the 114 meter long, 3261 dwt general cargo vessel Fort Azov sank in the Black Sea near Ayancik, Sinop, Turkey. 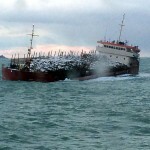 The Fort Azov was en route from Varna with 3,000 tons of wood when it suffered a cargo shift in bad weather. 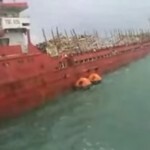 Reports state the bad weather had caused some deck cargo to wash over board causing the vessel to develop a heavy list to port. 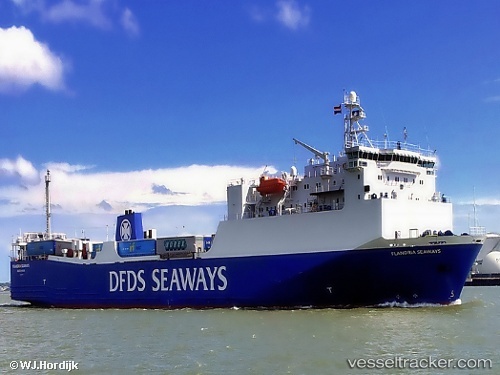 The vessel requested assistance before abandoning ship into the vessel’s life rafts. 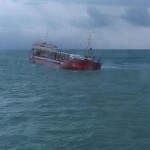 The Turkish Coastguard arrived on scene and safely rescued the 12 crew. The following night the Fort Azov sank. 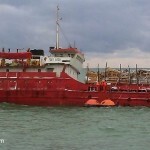 Reports state vessel had frequented to Kerch in the Crimean.